We love big horn sheep (Ovis canadensis) here at our blog. We hope you can get the chance to look them over. 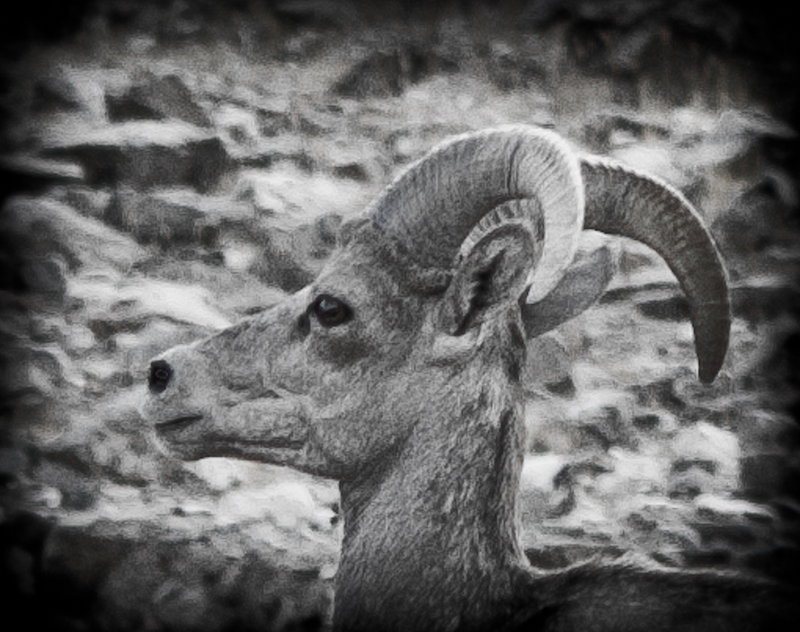 We will try to post more about the bighorn in 2013.